Ideal for any party decoration. 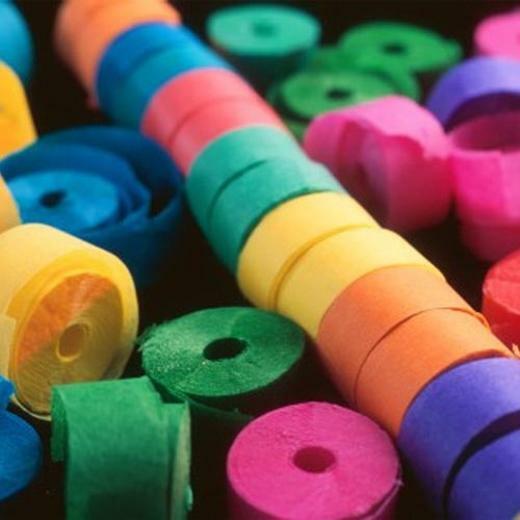 Our easy-to-use 81' long crepe streamers can be used on ceilings, across doorways, along walls, and even as embellishments to other decorating elements.You can add fun and style to your party or event with our brightly colored streamers. To customize a look mix and match these colored streamers with solid color latex balloons or mylar balloons.